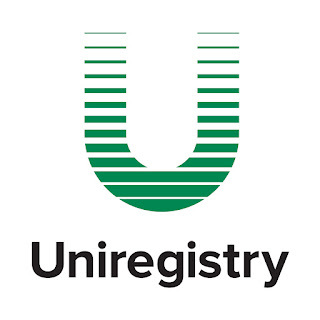 The application from Uniregistry offers to register domain names. The easiest way to search, register, manage and sell domain names. The must have app for domainers and domain owners everywhere. 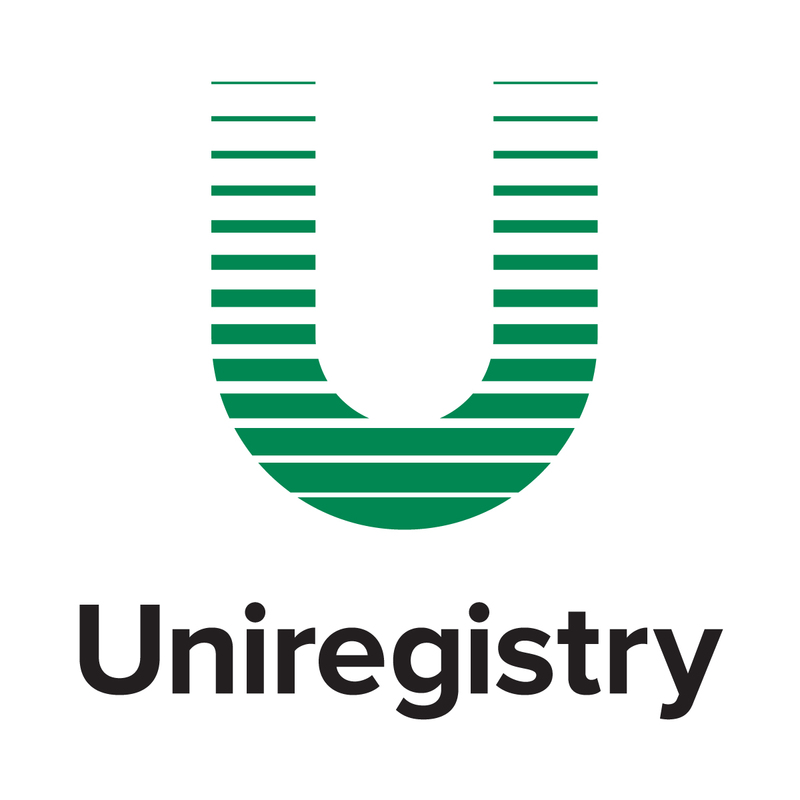 You're already using the best registrar out there (we hope), now let's kick things up a notch with the Uniregistry app - it's the way domain management always should have been. The .APP new gTLD, for domain names ending in ".app" (instead of ".com"), receives a warm welcome from developers and other registrants. 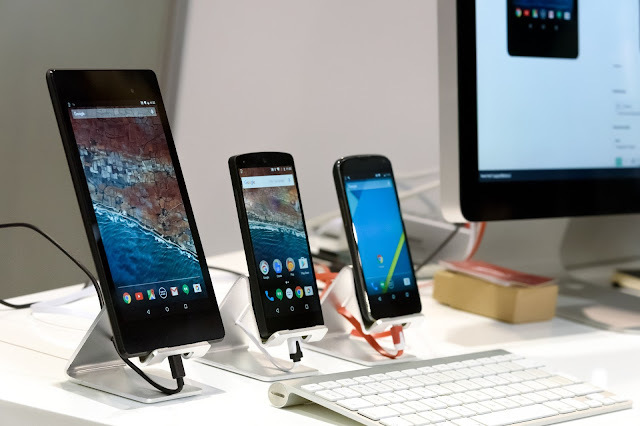 150,000 domain names registered after a few days;Google conference introducing ".app" domain names;The .APP new gTLD is added to the companies new gTLD report;Google Says .app Domain Helps Apps Get Discovered (on LinkedIn);Official ".APP" website (by Google): https://get.app/Register your ".app" domain name.